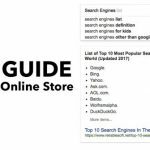 In this article Glen Dimaandal goes deep into one of the biggest subjects in search engine optimization (SEO) – Link building and how to avoid the SEO Risks often associated with it. We are firm believers in natural linking – in other words, we never ask for links and we regularly place external links on our website that takes our visitors to valuable content related to our subject. (These external links are not requested and we give them freely). It is not rocket science – but the more valuable and helpful your content is, the more links you will get! SEO at it’s best is working with the search engines to deliver your content to them in a format that makes their task of indexing your website easier. That said, just about everyone agrees that the more natural links you receive – the better your search engine ranking. 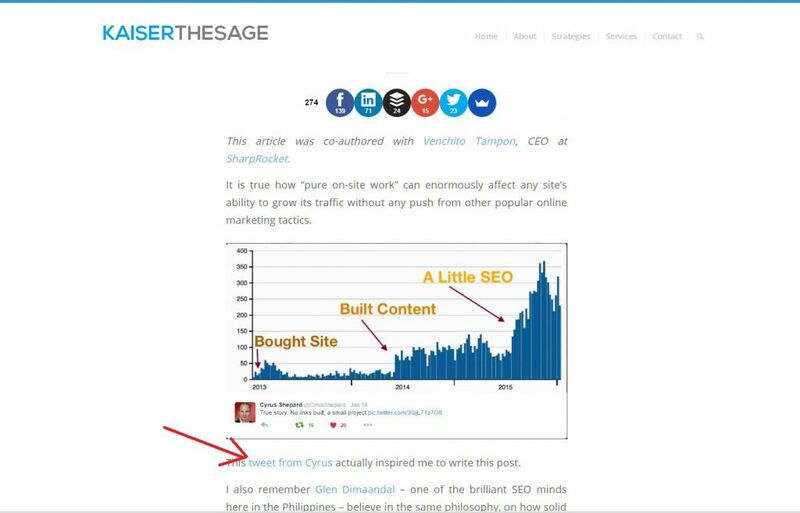 So follow Glen’s guide to develop a safe and effective strategy for getting more links. Link building is an integral part of every successful SEO strategy. To modern search engines, backlinks are more than just the conduits that interconnect pages around the web. They’re also viewed as votes of confidence that help search engines decide which sites to trust and prioritize. The more links you have and the higher the quality of the sources, the greater your site’s ranking power becomes. Of course, talking about the value of links is a lot easier than actually building them. Finding relevant and reputable sites that will make good link sources is one thing – convincing the webmasters that control them to link to your site is quite another. And while gaining links generally does good things to your site, there’s SEO Risks associated with over-optimization. Google and other search engines have algorithmic and manual measures in place to flag webmasters who try to game their systems. 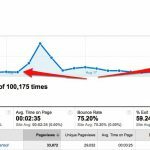 Sites caught amassing unnatural links from low-quality sites can find their search rankings abruptly dropping, leading to sharp declines in organic traffic. In this guide, we’ll discuss how you can find, qualify and obtain links that help your SEO without creating SEO Risks that result in penalties. We’ll also talk about ways to quantify the impact of your link acquisition so you can justify the time and effort spent in pursuing link acquisition opportunities. Taking the Risk Out Of SEO – What Factors that Make a Link Good or Bad? Modern search engines favor sites that have good amounts of natural back links emanating from trustworthy sites. Conversely, they look at sites with suspicion when they detect abnormally high numbers of links pointing to them from shady websites. Type of Link – There are a few different reasons why webmasters link. It could be for navigational purposes to help users find their ways through a site. It could also be commercially motivated, as seen in banner ads and affiliate links. As far as SEO is concerned, though, the best links are those of the editorial variety. These are links that webmasters use to reference information sources in other pages or websites. 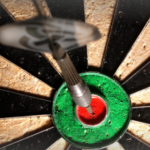 The target pages are usually topically related to the linking page and are good sources of data on a subject matter. Editorial links are given and not paid for. They’re usually mentioned within a page’s HTML body and are contextually suggestive of what the reader will find in the pages they point to. Search engines usually place more weight on these links compared to those that are in the header, sidebar and footer areas which are usually used to display links to advertisers. Trust and Authority – A site’s trustworthiness and perceived authority on a subject is an important factor in how much Google and other search engines feature it on search results. Primarily a function of inbound links and brand mentions, the classic way of gauging a site’s authority was through Google’s PageRank metric. PageRank assigns a value to sites on a scale of 0-10. The higher the PageRank, the greater the site’s ranking power. PageRank information was once readily available through Google’s own PageRank Checker tool. Several years ago, you could just pop a URL into the tool and it will give you the page’s PageRank rating. A couple of years ago, Google stopped updating results that the tool generated, forcing SEO practitioners to rely more on similar metrics such as Moz’s domain authority and Majestic’s Citation Flow. 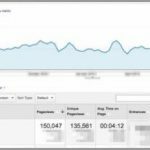 These KPIs allow link builders to see which sites are likely to pass the most potent kind of link equity. Aside from raw link-based authority metrics, the type of root domain that a site is built on also matters. Google and other search engines are also biased towards government, educational institution and big brand sites. Anytime you can get editorial links from .gov, .edu and major commercial sites, it’s a great day for your SEO campaign. Conversely, links that come from low-authority sites will barely matter in your quest to gain better rankings. While it’s normal to have some low-quality sites linking to your site’s pages is normal, having too many of them in your link profile could end up harming your rankings. Make sure that your time, energy and resources are spent on acquiring links from mid to high-authority sites. Topical Relevance – Links that help your search visibility can’t just be from sites with good levels of authority – they also have to come from sites that talk about topics related to your own content’s theme. Getting a link from Apple’s main site might carry a lot of authority, but if your site represents a local fruit stand in the Midwest, the link won’t help as much as a link from WHFoods.com, which genuinely talks about apple the fruit, not Apple the company. Geographic Proximity – Search engines don’t just consider content relationships and authority – geographic proximity is also a factor in what makes a good link. It’s only natural for a shoe retailer in the UK to get most of its links from the country. If it gets too many links from China or Russia, search engines may get suspicious and conduct a manual review of the site’s link profile to see how these links are being acquired. When building links, start by looking at sites within your own city, state and country. These links will matter more in helping you rank for search results within the area where your target market lives. Audience and Clickability – The days of links just being bridges for users and conduits of link equity is done. These days, engagement also matters much in how valuable a link is perceived to be. The more that a link is used by a site’s readers, the more its placement is justified and the stronger the signals it sends to search engines. 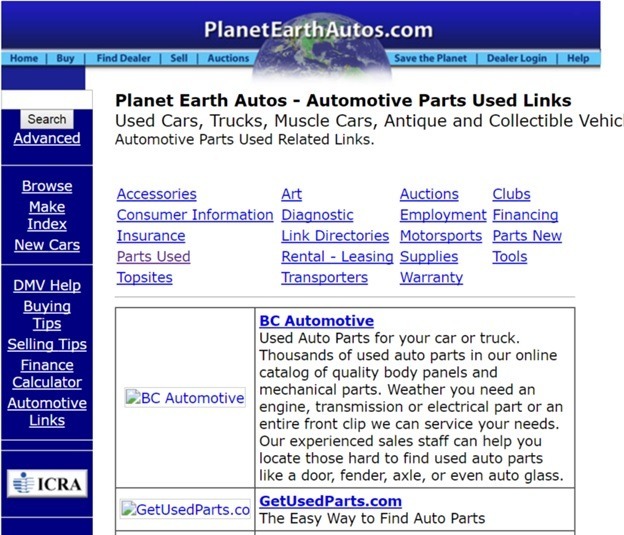 Take advantage of this by pursuing link opportunities from sites with legitimate user bases. This allows you to channel not just ranking power to your site, but to drive valuable referral traffic as well. The higher the linking site’s engagement metrics are and the more the link to your site serves a purpose, the greater its contribution to your SEO campaign. Conversely, avoid sites that seem to have been built just for farming content and linking to other sites. These sites usually don’t have active readers who’ll click on the links on its pages. They’re pretty easy to spot as you’ll see a low comment, social sharing and Alexa ranking stats from them. Over time, these links are the types whose values would fade and weaken. 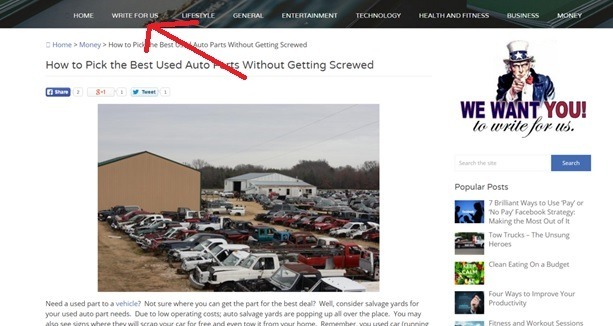 When you’re building links, see whether the articles on a potential partner site contain links that are above the fold. Ask the webmaster if it’s okay for you to get a link to your site in these parts of his pages or better yet, read their site guidelines to see if they have existing policies on the matter. The Nofollow Attribute – In 2005, the rel=nofollow link attribute was introduced to allow webmasters to link to pages they didn’t want to pass link equity to. Cases when this attribute can be legitimately used include banner ads and affiliate links. When pursuing links, be aware that getting a nofollow link will not directly help improve your site’s search visibility. The only thing the link will do for you is pass along some referral traffic and introduce your site to new users. As much as possible, try and get links from sites that allow links without nofollow tags. However, if you don’t mind missing out on link equity and exposure is good enough for you, don’t let this stop you. Anchor Text – A link’s anchor text helps search engines understand what type of content that the link is referencing. If the anchor text is suggestive of what the user will find at the destination page, the link becomes more potent for SEO. Therefore, it’s generally accepted that a string of words that includes your target keyword makes for the most SEO traction. However, don’t overdo your optimization of anchor text. 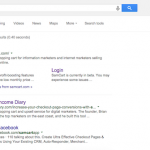 Using exact match anchor text is an invitation to Google’s Penguin penalty. 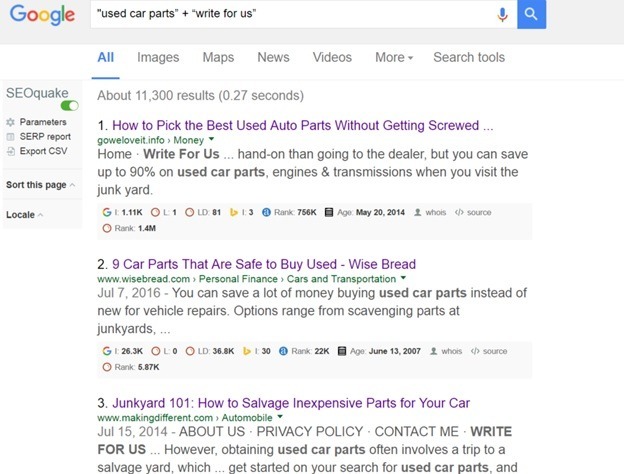 You can include keywords in your anchor text as long as you mix it with other words and make sure it’s within the contextual flow of the content’s discussion. IP Uniqueness – A potent link profile needs links to come from a diverse array of websites. Therefore, links shouldn’t mainly come from sites that share the same IP addresses. This is a dead giveaway that a site’s links are coming from just one true source – a sign that may be interpreted as an attempt to fool its algorithms through participation in link schemes. You can check your prospect sites’ IP addresses easily with this tool. Link building can be done in a variety of ways. It’s an aspect of SEO where you can get really creative. In theory, the best way to gain links is through the merit of your content. Websites with compelling content attract natural links from relevant sites. This route is by far the safest and most natural way to gain links. Unfortunately, not everyone has the skills, patience and luck to make it work this way. In practice, getting links by virtue of a strong content library can be very tough. Unless you have truly unique content assets that are far more compelling than anyone else’s. the chances of standing out are slim to none. In cases like this, you can consider taking a more proactive approach towards link building while still abiding by the search engines’ rules. 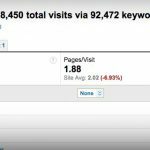 In this post, we’ll focus on two of the most reliable white hat link building methods: guest posting and resource page link building. 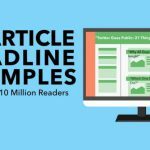 As the name suggests, guest posting involves the contribution of articles or Infographics to blogs that cover topics directly or closely related to your niche. If the webmaster accepts and publishes a writer’s work. The writer is rewarded with a link to his own site along with an author bio that talks about him and his business. Resource page link building, on the other hand, involves finding webpages that list information resources relevant to their content themes. The link builder then contacts the webmaster and suggests his site for inclusion by pointing to linkworthy content in it. Both methods are ethical, scalable and highly effective when done right. The first crucial step is finding sites that are both topically relevant and are showing signs that they’ll be willing to link to sites like yours. The next one is convincing them that they should give your link a place within their pages. We shall assume for the purpose of this article that you only want to attract Natural Links – but for more clarity on unnatural links this article is excellent. The first thing you need to do is go to your browser and tweak your Google search settings. 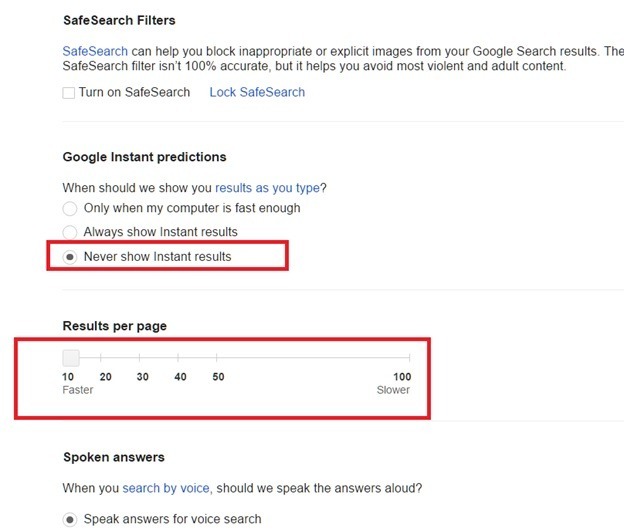 Under Google Instant predictions, select the option to never display Google Instant results. Under results Per Page, move the cursor to the extreme right and set it at 100. 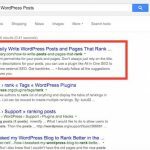 These tweaks allow you to display 100 search results on Google at a time. More on why that’s important later. 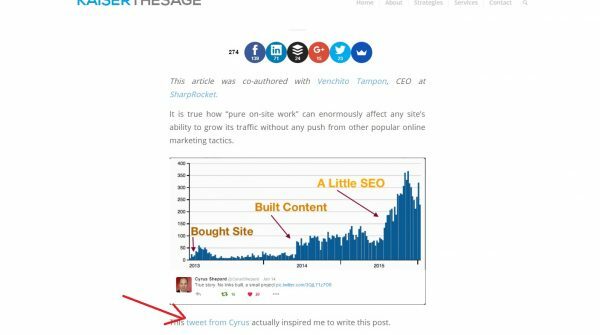 Step 3: Use SEOQuake to scrape the SERPs. To make the data more presentable, go to the Data ribbon and click Text to Column. In the first step, choose Delimited. Next, choose Semicolon as the separator. The data will now be arranged nicely in columns, but you only really need the URLs of the pages, which are in column B. Since we now have a list of URLs that are relevant to the target keyword and are open to linking to sites like yours, it’s time to refine the list further by eliminating sites that don’t have substantial authority metrics. For the most part, SEOs like to use Moz’s domain authority (DA) metric to gauge the potency of a prospect’s links. For our agency, a DA of at least 25 is acceptable. We discard sites that are lower than that unless they’re very new and are showing good potential with a strong following. If you have a Moz subscription, you can check site Das one by one either with the Open Site Explorer tool or the Moz toolbar. However, doing that can take a lot of time and work. To save lots of time, sweat and electricity, I recommend using a nice little desktop called Netpeak Checker. Basically, you can grant the tool access to your Moz account and it lets you check DAs by the bulk. 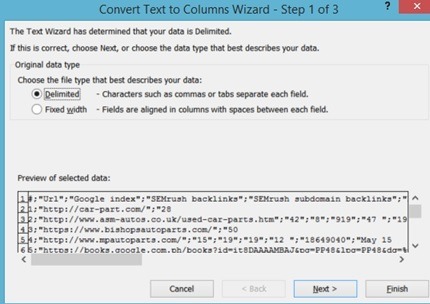 Simply copy and paste a bunch of URLs from your spreadsheet and watch the magic happen. It’s also great for bulk-checking other stats such as Majestic’s Trust Flow and Alexa rank. If you don’t have a Moz subscription, you can still semi-bulk check URL DAs. 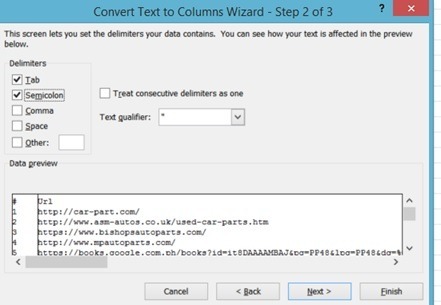 SEO Review Tools has a browser-based bulk DA checker that can check DAs for you by batches of 10. It’s not much, but it’s free, so you can’t complain about that. Once you’ve decided on a minimum DA, it’s time to cut away the non-qualified sites from your list. Just because Google Search says a site is relevant to yours and just because Moz’s DA metric suggests the site has a significant amount of authority doesn’t mean that it’s necessarily a great link prospect. The final assessment of a site’s qualification is the eye test. You need to manually review the shortlist of sites you’ve prospected to make sure it’ll help move the needle on your SEO campaign. Is the site a competitor or one that’s controlled by a competing organization? Does the site have a decent web design scheme? Does the site have mostly unique content? Does the site have good grammar and spelling in its writing? Does the site have a unique IP address? Does the site’s content get shared on social media? 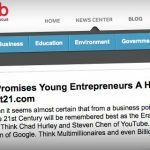 Does the site’s blog get comments from readers? If the site gets a favorable answer for most or all of the items above, it’s probably worth reaching out to. 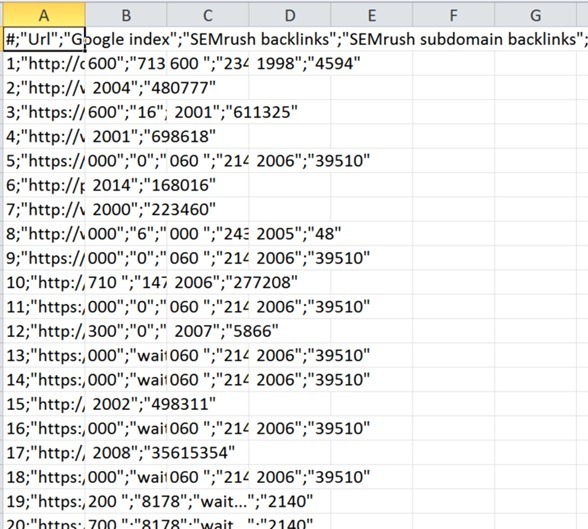 Keeping a constantly updated database allows you to keep track of which sites granted you links and which ones declined or ignored your outreach attempt. This helps you avoid reaching out to the same sites repeatedly and it helps you establish possible patterns in attempts that succeeded and failed. Having a solid link prospecting process is great, but it means nothing if it isn’t backed up by an effective outreach approach. Outreach is the part where you send a message to a webmaster in hopes of persuading them to give you a linking opportunity. However, it’s never as simple as emailing someone and begging for a favor. You need to craft just the right string of words to make an impression, start a conversation and ultimately make a strong case on why the site’s admin should move a finger to help you out. Start the email with a brief greeting. It’s good to be courteous but don’t overdo it to the point that you look like you’re sucking up to the webmaster. Introduce yourself. It’s part of regular courtesy to let the person know who’s writing to them. A sentence or two about you and what you do is more than enough. Personally, I like introducing myself in relation to what I am to the prospect site: a reader. Don’t write an entire paragraph about your position and your accomplishments. An outreach email isn’t really about you: it’s about the value proposition to the person you’re writing to. Keep the message straight to the point. Most site administrators will have an idea of your intentions when you send them a message, so avoid dancing around it. State your purpose and be done with it in a sentence or two. Read the Guidelines. 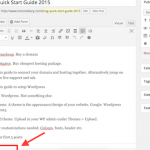 Most blogs that accept guest posts will have a set of rules to follow. Don’t just barge into the site and start blasting with a message. Read the guest posting guidelines very carefully and let it show in your email. If the guidelines say that you need to suggest some article ideas, by all means do so. If the site requires an article to be submitted right off the bat, don’t just send the webmaster an article idea or an outline. Review the Site’s Content. If you’re trying to land a guest blogging opportunity, it’s a good idea to check the site’s existing content library to make sure your article idea hasn’t been written about yet. 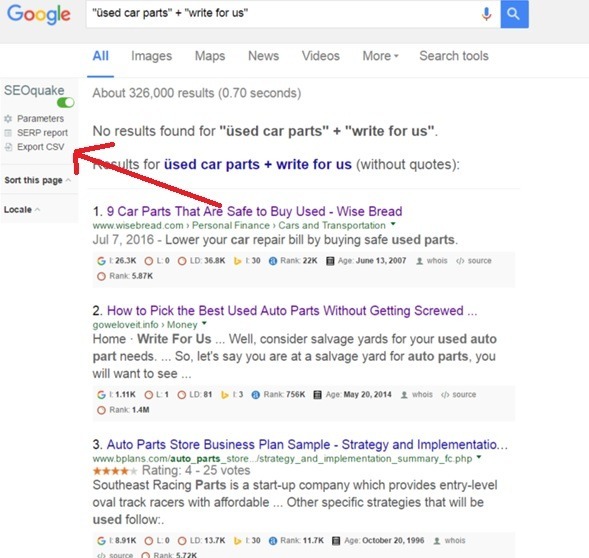 Browse through the site’s categories and tags or use the search operator site:<target site’s root domain> “keyword” to see what pages in the site Google thinks are most relevant to the keyword you searched. This allows you to get a feel of what topics still haven’t been exhausted on the prospect site. Let Them Know You’ll Appreciate a Response – After wrapping up the email with some pleasantries, make a statement that you’re looking forward to a response whether it’s positive or negative. Even if you get turned down, feedback from the webmaster will give you some insights on how you can improve your next messages. There’s really no single best way to do outreach. Testing a few variants of a message to see which one works best is the way to go. Writing custom outreach messages to each site you approach will work best because it gives the webmaster the feeling that you wrote particularly to him or her. Using templates heavily runs the risk of having a low response rate because generic messages can make webmasters feel they’re being spammed. I’ve been a reader of <target site’s name> for a while now and it’s my first time to volunteer to contribute. I’m hoping you’d be interested in a post titled <article idea’s title>. I checked your articles and saw that there hasn’t been much written about the subject. I look forward to hearing from you soon. More power! I just saw your Related Links page on <keyword/industry> and I thought there were some great listings there. If you don’t mind, I’d like to suggest the inclusion of <your site’s URL>. 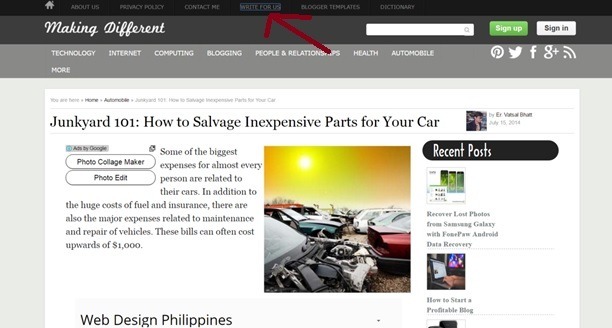 It’s a site that has excellent insights on <keyword> and I’m sure your users would find it useful. Again, these templates are just to give you an idea of what an actual message looks like. I highly encourage you to customize these and make it sound like the email was written just for its recipients. If you get positive responses, thank the webmasters and put together your content asset as best as you could. If the webmaster sets a hard deadline, be sure to be prompt with your submissions. Some sites run very strict editorial calendars and you have to respect that. If you’ve submitted an article but don’t receive a response, it’s generally a good idea to follow up in a few days to check on the submission’s status. However, avoid sending more than one follow-up message – the last thing you want to make the partner site feel is harassed. Keep in mind that they have all the rights to publish or not publish your work. You’re merely asking for a favor. 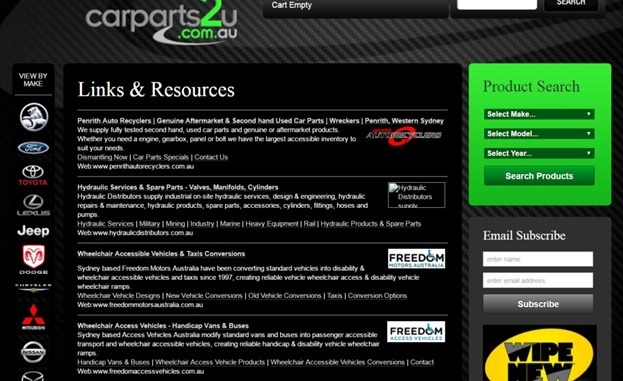 Search rankings – You can track these with a lot of different tools. We prefer SEMRush and Siteoscope, but other services can do equally competent jobs at it. 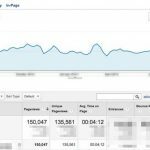 Organic search traffic – This can be measured by filtering traffic reports on Google Analytics and leaving just organic search data. 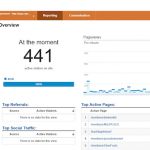 You can also see organic traffic stats under the Acquisition>Overview report in GA. Referral traffic – As mentioned earlier, the best kind of links are the ones that people actually click on. The Referral traffic on your site can give you clues as to which of the sites you acquired links from have readerships that are engaged enough to click on your links. You can find this report on GA as well. 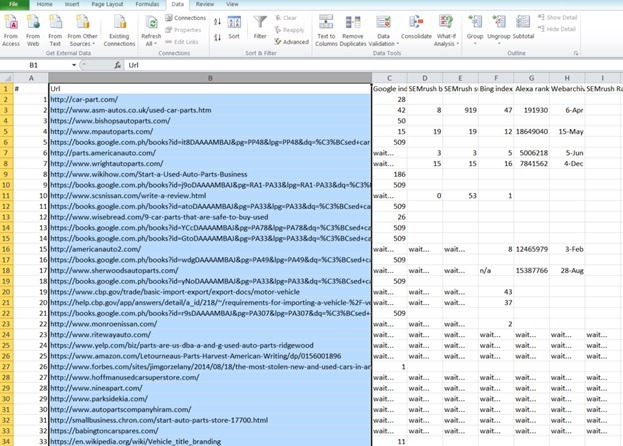 Simply go to the Acquisition>Overview report and click on Referral traffic. Organic search conversions – At the end of the day, rankings and traffic are just means to an end. That end is the conversion or the fulfillment of your site’s business goals whether you’re after sales, leads, downloads, etc. A successful link building campaign should correlate to an increase in the volume of conversions driven by organic search. You can observe this in Google Analytics’ Conversions>Attribution report. Remember to set the baselines for these metrics before you start the campaign so you can show your client or boss what kind of progress is being made. Link building is one of the trickiest and most tedious parts of SEO but in most cases, it’s necessary. The good thing is that tools and processes are there to make the work easier and more scalable. 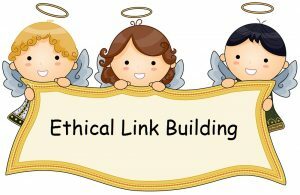 The two types we discussed here are just a couple of many different ways to acquire links ethically. I’ll leave it to you to choose and use other methods. Glen Dimaandal is the founder, CEO and sole author of GDI Online Marketing, a Philippine-based SEO company.